Prior to the game Manager Ivan Golac indicated that he didn't feel that this would be a dress rehearsal for the forthcoming Scottish Cup semi-final and in view of the outcome let's hope it wasn't! 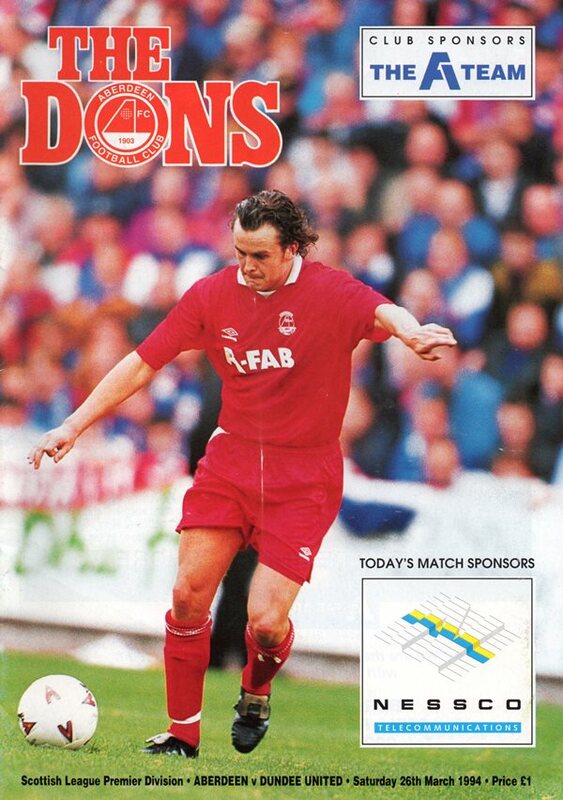 Certainly United were weakened by injury and went into this match minus the services of Brian Welsh, David Hannah and Jerren Nixon, but still had Grant Johnson, Dave Narey and Christian Dailly to call upon. Indeed, the Tangerines had the better of the early proceedings with Gordan Petric heading a Billy McKinlay corner wide of the target. However, It was Aberdeen who edged in front when Wright nutmegged Dave Narey out on the right to square the ball into the middle where Duncan Shearer guided it slowly into the far corner. 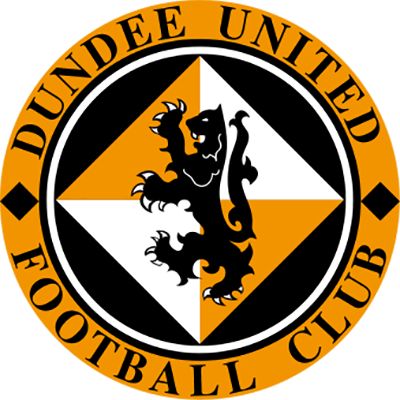 United's best chance of the first half came when McKimmie screwed a clearance straight into the path of Billy McKinlay, but Stillie kept out his shot from the edge of the box at the second attempt. An intense spell of United pressure just before the interval failed to bring an equaliser. Billy McKinlay prompted it when he wriggled in from the right, but there were no takers in the middle when he drove the ball across the face of the goal. Shots from Dave Bowman and Alex Cleland were both blocked to allow the Dons to carry their lead into the second half. 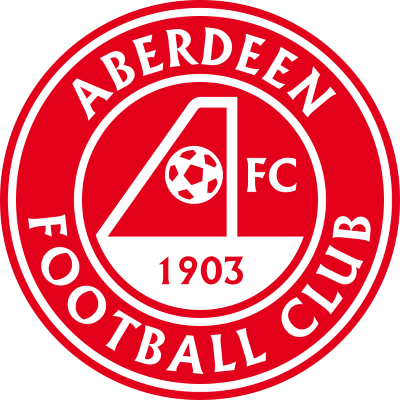 Aberdeen conjured up the first opening of the second period when Alex McLeish hoofed the ball forward to Joe Miller who killed it first time, but directed his shot just wide of the far post. Shortly afterwards Irvine swept the ball narrowly past the post as Aberdeen began the second half in aggressive mood, There was an even narrower escape for the home side a few minutes later when Billy McKinlay's chip out to the right was chested down by Jim Mclnally who was unlucky to see the ball rebound off the base of the post. Then Billy McKinlay out-paced Irvine on the left, but side-footed into the sidenetting after cutting inside. Andy McLaren replaced Christian Dailly, but it was to no avail and United were unlucky not to take at least a share of the spoils from a match in which there was little between the two sides.